In an excellent review of the literature discussing religious-political rhetoric, Kaylor prepares his readers for the analysis that follows. The goal of his study is not only to define and describe the altered contract that dictates this new civil-religious rhetoric, but to explain why this change occurred and how it affects the democratic process. ... Whether or not one is willing to agree with Kaylor's final conclusion, he does present his readers with a persuasive argument. I heartily recommend his discussion of this important dimension of contemporary presidential rhetoric. 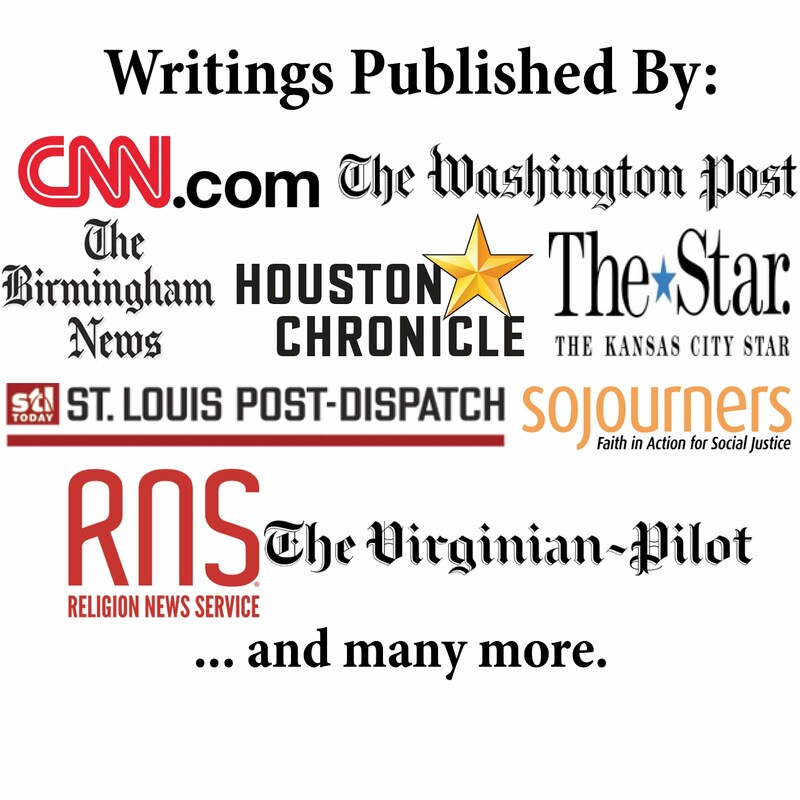 The review was authored by Lucy Lind Hogan of Wesley Theological Seminary.